MGFA Nomads head to St.Thomas University!  The MGFA would like to wish the athletes from the North Winnipeg Nomads safe travels as they head down to Minneapolis to play half time at a University of St. Thomas game! This is a great opportunity to showcase our program and increase the number of girls playing our game south of the border!